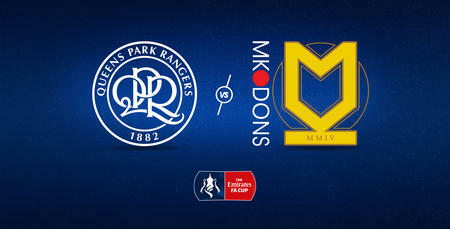 SUBSCRIBERS to QPR+ Pass are reminded that there in no live stream of today's FA Cup match against MK Dons. 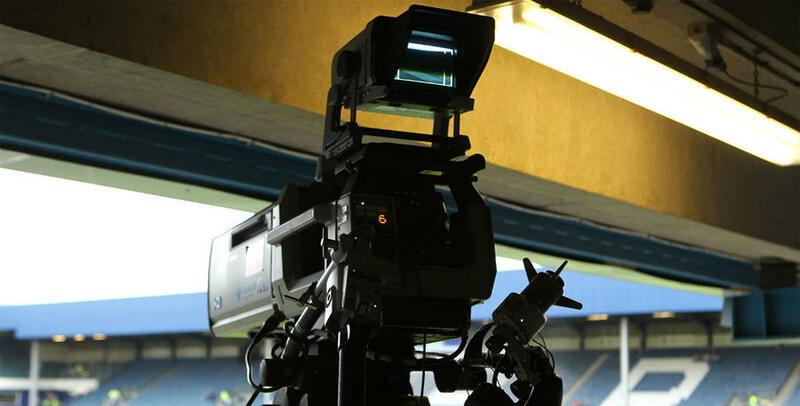 As advertised when packages are purchased, only eligible Sky Bet Championship fixtures will be available for live broadcast on QPR+. As a consequence when matches are not available to live stream we will provide access to live audio commentary for all QPR+ subscribers instead. Subscriptions for QPR+ are still on sale and fans can sign-up HERE. 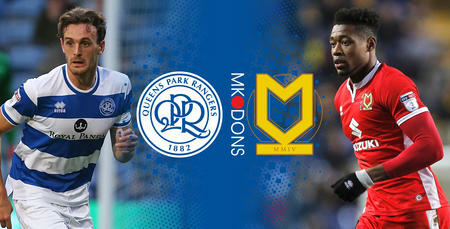 Commentary for today's FA Cup third round match will once again be available within the Matchday Centre on the www.qpr.co.uk homepage. 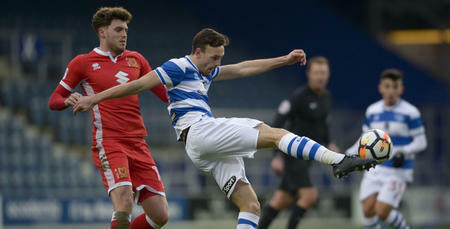 Alternatively fans can download the QPR App on Apple or Android devices and listen on their mobile or tablet devices.